Killer Characters: Thanksgiving, Gratitude and Turkey Day! Thanksgiving, Gratitude and Turkey Day! By Kate Davidson of Tracy Weber's Downward Dog Mystery series. Hi all! Kate Davidson here, yoga teacher and occasional sleuth from Tracy Weber’s Downward Dog Mystery series. Okay, so "occasional sleuth" may be understating it a little. Five—soon to be six—murder investigations in three years has to be some sort of record for a yogini who is morally opposed to violence. I haven't visited with you all in awhile, and November seemed like the perfect time to tell you all how much I appreciate you. After all, November is one of my favorite months here in Seattle. 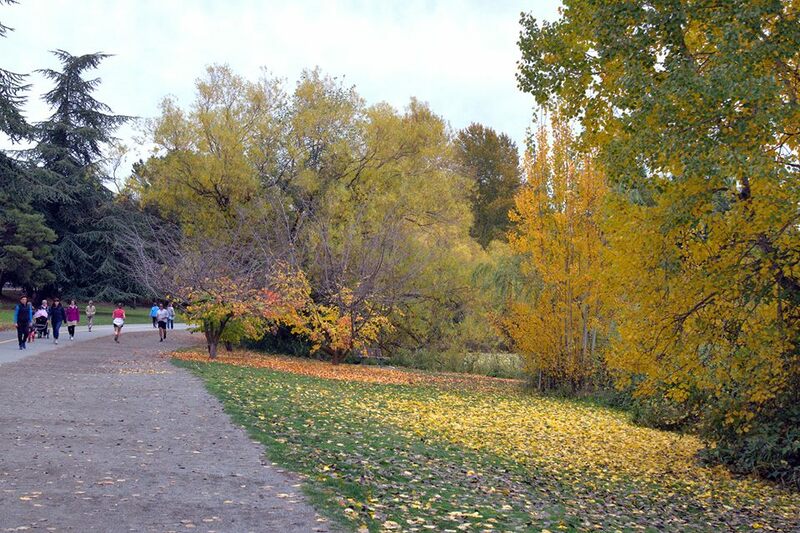 The gorgeous fall leaves, cooler weather, and the opportunity to spread gratitude all make my heart sing. For Bella, of course, it’s all about the squirrels. Soon I’ll get to take part in my annual Thanksgiving tradition. I’m vegetarian, so Michael and I eat a vegan dinner at Café Flora, which is our favorite local restaurant. If you want to join us, make your reservations early, as it always sells out! 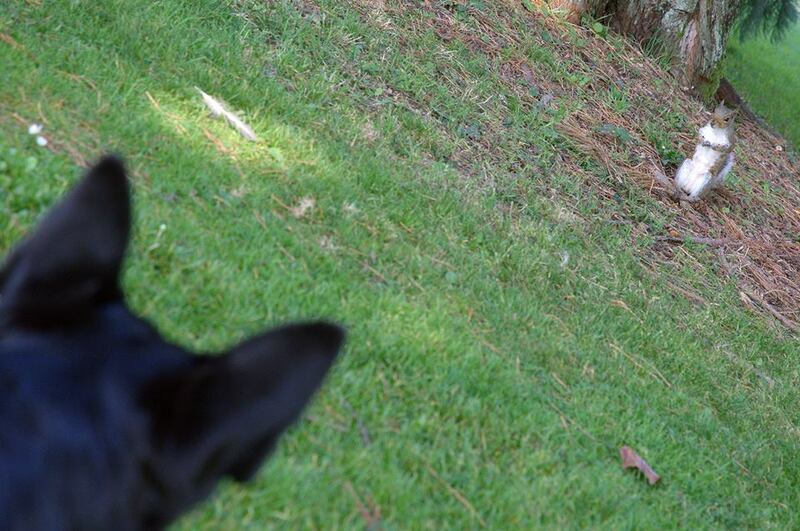 The most important part of Turkey Day, however, is honoring turkeys! Every year, Michael and I “adopt” a turkey from Farm Sanctuary. We're having a terrible time choosing between Gerda, Perdita, Spunky, Ruthie, and Bowie this year. Won’t you help us out? Go to https://www.farmsanctuary.org/adopt-a-turkey/, take a look at the photos, and choose your favorite turkey. Leave his or her name in the comments below. The bird that gets the most votes by Monday, November 19, will receive our sponsorship. One lucky commenter will win a copy of my next adventure, Murder Likes It Hot, when it is released in January. Pre-Meditated Murder the 5th Downward Dog Mystery, is available now! I think Bowie deserves to be adopted. Perdita gets my vote too. I agree it's the name that caught my attention. 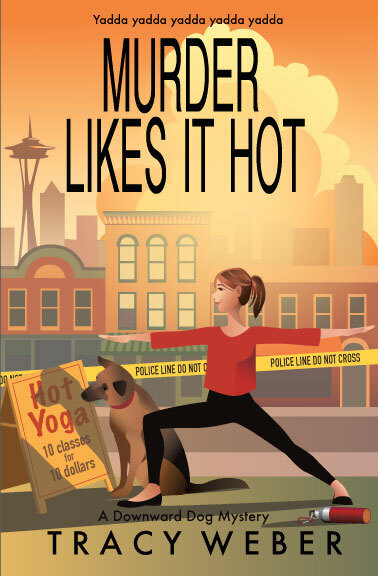 Thank you for the wonderful chance to win a copy of " Murder Likes It Hot" upon it's release! I lean towards Bowie and Spunky. We are vegetarians but probably won't ever make it to vegan. It is a journey. My mother-in-law cooks a delicious turkey alternative that I love. I have seen Farm Sanctuary's adoption of turkies; I don't think you could go wrong with any of them. Wonderful organization. Happy Thanksgiving to you and yours! Is Ana vegan too? Ana couldn't be healthy as a vegan. Too many allergies. I understand. I have to limit plant-based protein because of GI problems. The grand slam winner for Turkey sponsorship is Bowie! The winner of the drawing for a copy of Murder Likes it Hot is Sharon Forest. Thanks for playing, everyone!